Camp Glenorchy in Otago wins the 2018 New Zealand KNX Award (Commercial) for integrator Evident Ltd and was also a finalist in the 2018 International KNX awards. 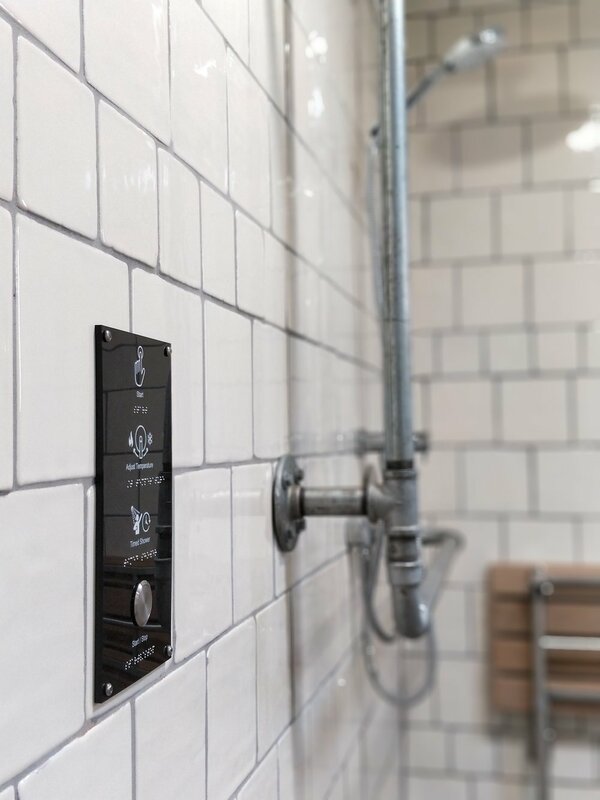 KNX’s role in control and monitoring is integral to the project’s ambitious targets of reducing water and energy use by 50% and to generate as much energy as it consumes over a year. Camp Glenorchy aims to be a yardstick for excellence and innovation in smart building and design by sharing its green credentials to guests. 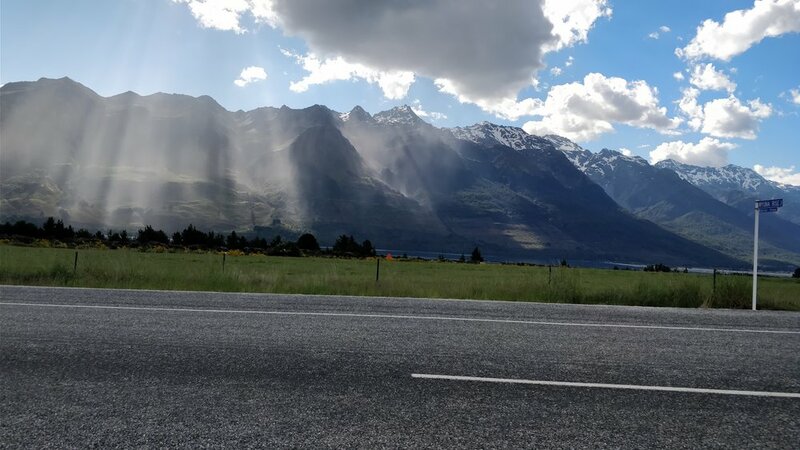 Probably the most ambitious – and certainly the most recognised – KNX project in New Zealand is Camp Glenorchy, which sits at the gateway to Mt Aspiring National Park in Glenorchy, a 45-minute drive from Queenstown. As well as winning the 2018 New Zealand KNX Award (Commercial) for integrator Evident Ltd, the state-of-the-art accommodation was also a finalist in the 2018 International KNX awards, thanks in no small part to the high bar for efficiency set at every stage of the project. Because Camp Glenorchy was designed and built to be operated alongside the principles of the Living Building Challenge – the world’s strictest environmental building design certification – it was clear from the start that the building controls would play a vital role in achieving the highest levels of efficiency. Using more than 400 KNX devices and a system that’s able to monitor around 1600 data points, the sustainable tourism project has high goals of reducing water and energy use by 50% and intends to generate as much energy as it consumes over a year. 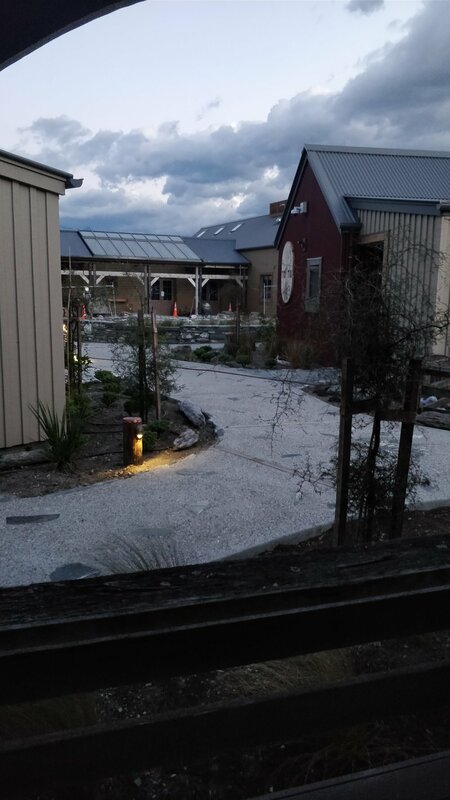 Evident’s system integrates lighting, heating (including a stratified thermal store, heat pumps and solar water heating), ventilation, window openers, water management (including potable and grey water), EV car charging, composting toilets and guest timed showers. By integrating with the property management system, bookings and guest arrival times can also be used to ensure rooms and water are only heated when necessary. Other smart features include the automatic control of ventilation, lighting and heating, the monitoring of carbon dioxide and the ability for the system to draw energy from solar or thermal generation depending on the weather or time of day. Evident’s technical director and co-founder, Shay Brazier, said the clear benefits of using KNX devices were around the open protocol’s flexibility, the high number and range of devices available, and the ease with which anything might be changed or upgraded in the future as compared to proprietary systems. “This flexibility has been really helpful, especially on a project like this which evolved a lot during the design and build process,” he said. “We felt that it was a real strength to be able to add in additional devices easily and know that others would be able to be added in the future if necessary. Probably Camp Glenorchy’s greatest achievement on top of its obvious green credentials, has been its ability to share its design to guests and potentially become a yardstick for new levels of efficiency in building and design worldwide. 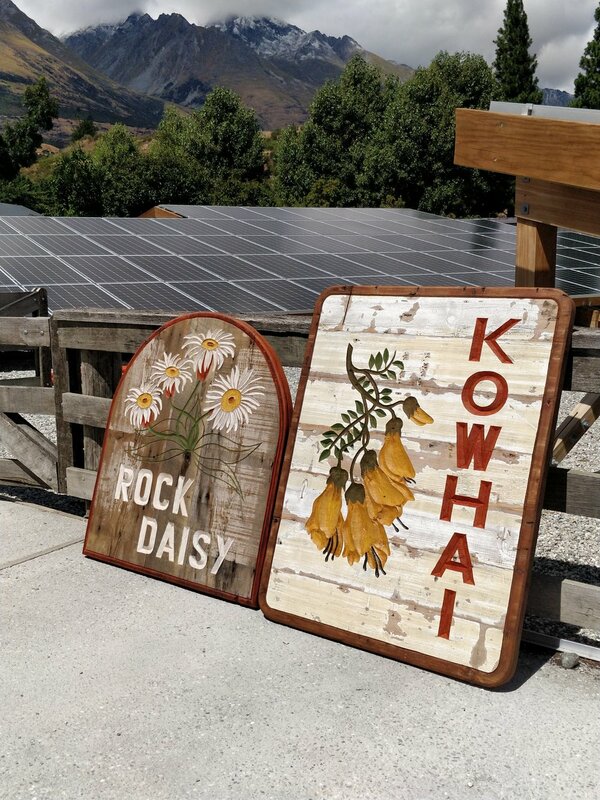 Shay said the key to this was the principle that guests may have a wide variety of expectations – some might be keen to understand the accommodation’s Net Zero philosophy, others might simply want warm, comfortable accommodation and not care how it’s created. 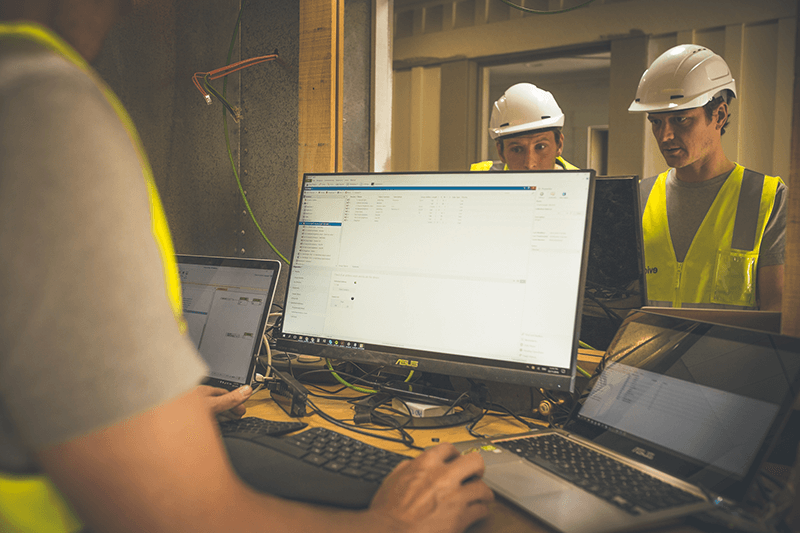 For those keen to learn more about the project there’s an in-cabin app which not only allows guests to see the control settings and allows them to make adjustments, but it also gives them feedback on how their adjustments affect the building’s overall efficiency. This visualisation of a smart building in action is a great way to sell the idea of efficient living and design. Shay says the New Zealand KNX award and the nomination for the international Peoples’ Choice Award makes Camp Glenorchy a landmark for sustainable design. Check out 360-degree views of Camp Glenorchy here. Image by Sharee McBeth Photography. We were profiled last week by Pure Advantage, in an article that focuses on the work we're doing at Camp Glenorchy employing Smart Systems to achieve a range of outcomes including guest comfort, energy efficiency, and maximising the value of the solar array. 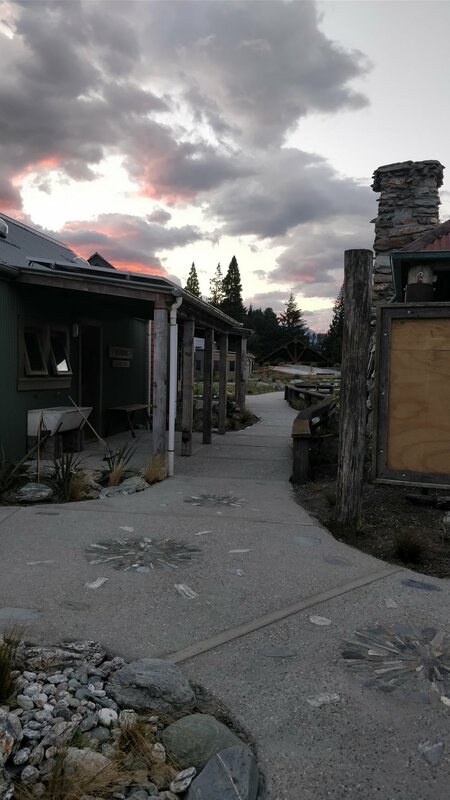 This month we began the commissioning phase of Camp Glenorchy, which we believe to be the most sustainable campground in New Zealand - possibly the world. We're currently commissioning the control system for the mechanical plant that supplies heat and hot water to the shared Amenities Block and Common Building. This involves innovative approaches to managing hot water supply based on the number of people onsite and due to arrive. Our Auckland workshop 'Exemplar buildings as tools for change' is now complete. We've published the campaign canvases - and the most recent version of the workshop slide deck - on our website for you to view. We're also pleased to announce we'll be running another workshop in Queenstown later in the year. Garage days...first year of Evident was spent in the garage of the Zero Energy House. Second year, the Icehouse in Parnell, year 3 in Whitespace in Eden Terrace. Matt Philp wrote a feature on Evident that was published last week for Global Entrepreneurship Week. As founders of a startup we are so focused on where we're going, and it was great to have someone write a piece about where we've come from. We're also a small team working in a wide range of areas and Matt's piece does a great job of linking those to our mission and vision. Installation of the solar garden, with cabins in the background. Camp Glenorchy is our most significant project to-date and we are incredibly grateful for the opportunity to play a part in this exemplar of sustainability. It has enabled us to weave all the different services and solutions we offer into one cohesive project. A couple of weeks ago we kicked off our journey towards B Corp certification, which we're aiming to complete later this year. There are a range of reasons why companies pursue B Corp certification - the brand value that comes with it, connection to a network of businesses who share the same principles, or a means of testing you're actually the kind of business you think you are. James will be featured this month in Engineer Your Career, an employment newsletter put out by The University of Auckland Faculty of Engineering. His article is reposted here. We're also presenting at the Faulty of Engineering in mid-May, where we'll be announcing a small number of paid projects for students to work on. If you want to be kept informed about those, subscribe to our mailing list here.